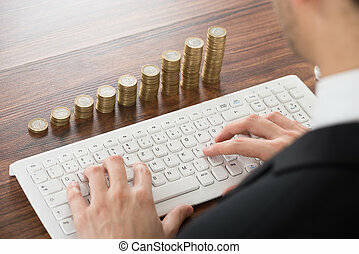 Accounting tax button on keyboard. 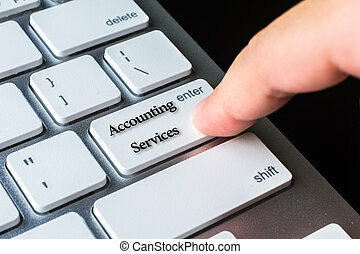 Accounting tax red button on keyboard, business concept. 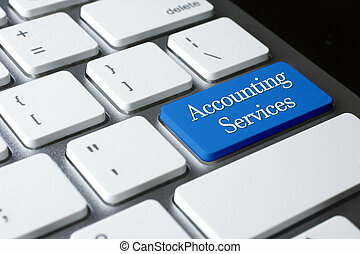 Accounting Services Key on the Metallic Keyboard. Slim Aluminum Keyboard Button Showing the Inscription Accounting Services. Message on Blue Keyboard Button. 3D Illustration. Computer Keyboard with Accounting Consulting Blue Key. High Quality Render of a Modern Computer Keyboard Button. 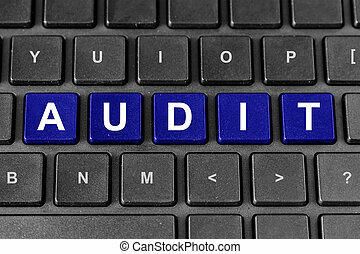 The Key is Blue in Color and there is Caption Accounting Consulting on It. 3D Render. Close up computer keyboard focus on a blue button with typographic word Tax Refund. FSA word is on the blue buttons of keyboard. Number button on computer keyboard with tax refund button and finger. High Quality Render of a Modern Laptop Keyboard Button. The Key is Blue in Color and there is Inscription Advisory Services on It. Up Close of Advisory Services Keyboard Blue Key. 3D Render.